We’re bringing back the North’s largest digital festival, on 16th to 27th April 2018. We’re planning a bigger Festival than last year, which saw 115 events. 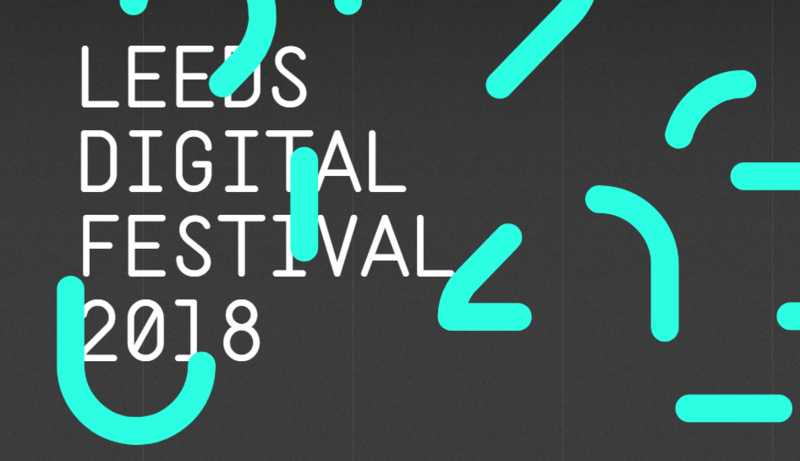 We’ve moved to a two-week Festival so we can make more noise about the digital sector in Leeds, and give our companies and universities more opportunity to host events. Events already booked in include the return of Festival favourites FinTech North and Code in the Dark, as well as events based around data, healthtech, sports tech and startups. We’re adding events everyday, so please keep checking the website for new content. We want as many people and firms to take part, so get in touch if you want to speak at an event, host, or sponsor (or even all three! ).